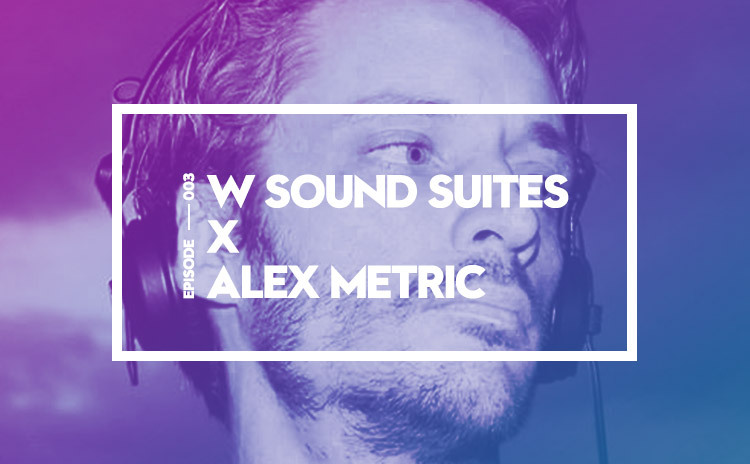 OWSLA producer Alex Metric on how he made the transition from singing in bands to making influential electro music. 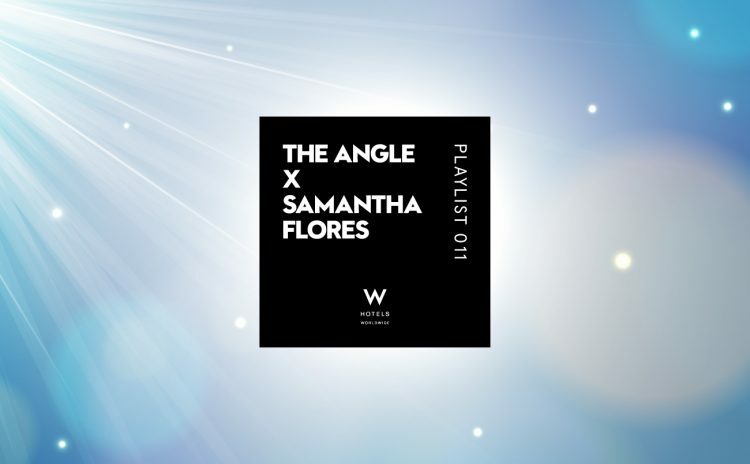 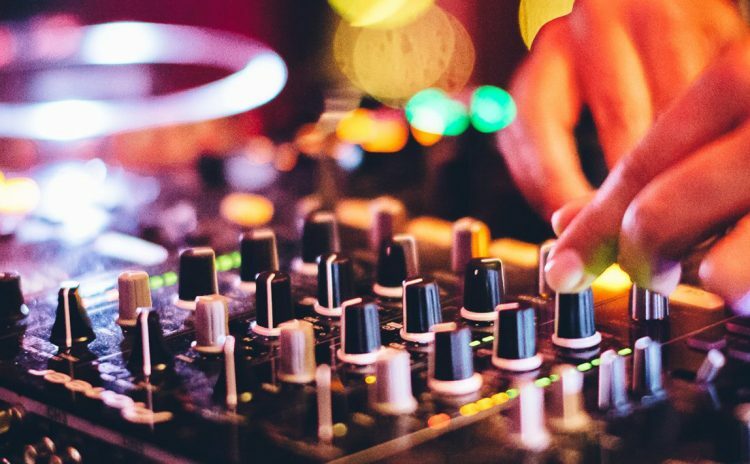 W Verbier's new resident DJ and one of the winners of the DJette competition gives old music a new sound. 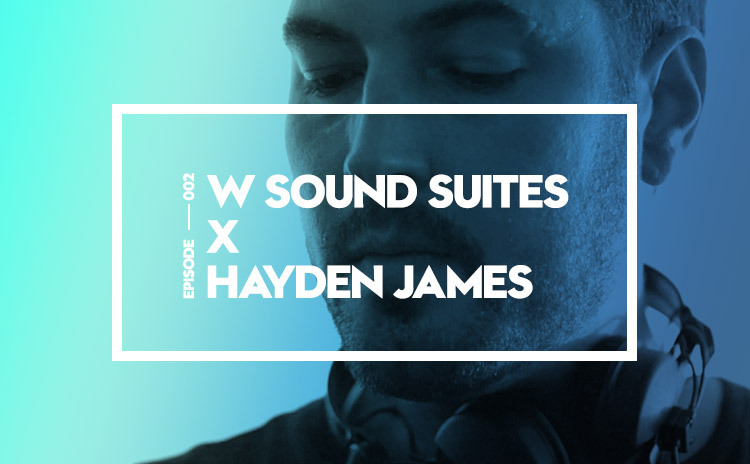 We catch up with Australia's hottest new DJ Hayden James from the Future Classic label at W Bali's Sound Suite studios. 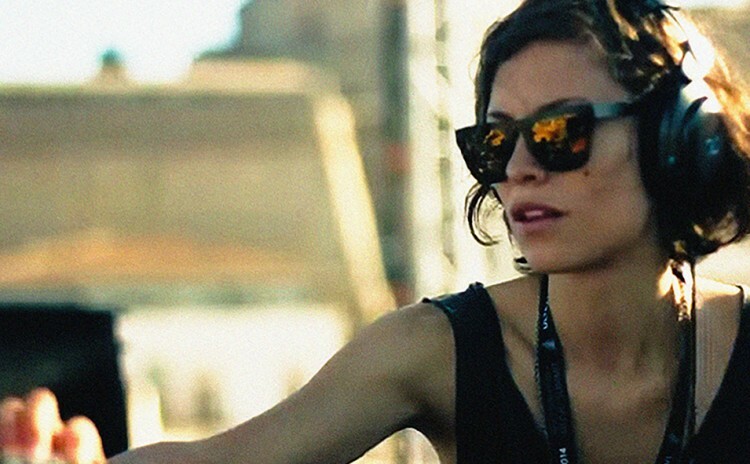 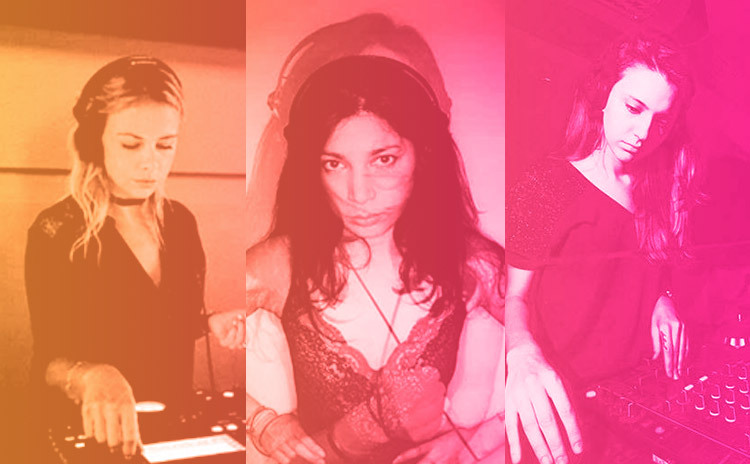 Get to know the exceptional spin talents of the three women competing to be W Verbier's next resident DJ. 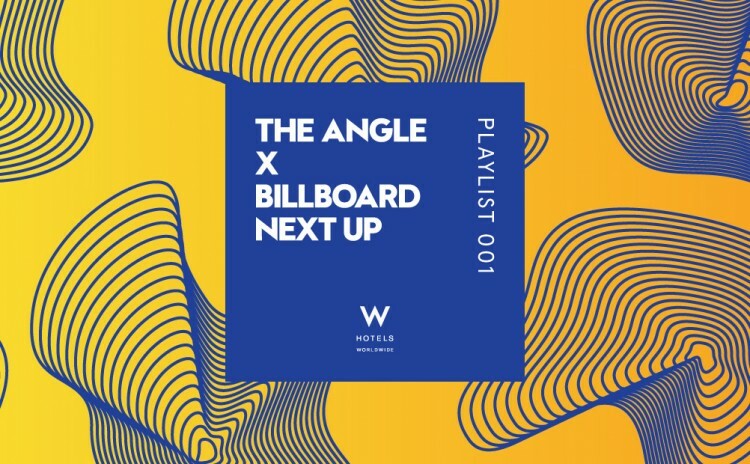 Hear the hottest emerging acts in music with an exclusive playlist from Billboard’s senior editor Matt Medved. 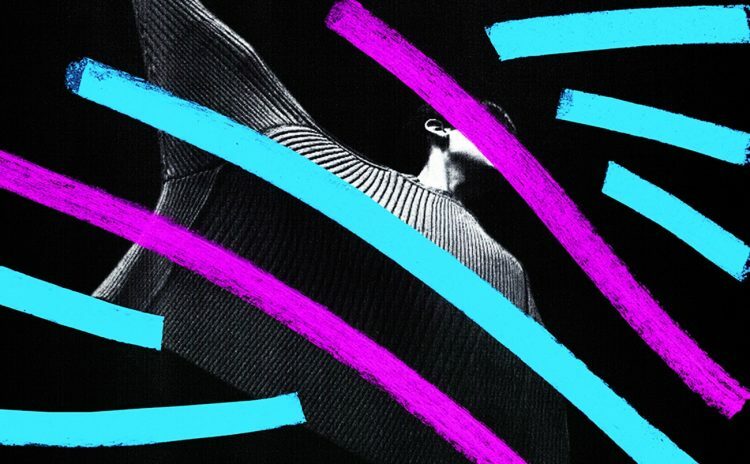 We quiz the guys from U.K.’s electropop trio Years & Years on how well they really know their bandmates.